Final Fantasy Tactics: The War Of The Lions is now available for the iPad. Final Fantasy Tactics was released for the original PlayStation in 1997 and sold over 2.4 million copies. 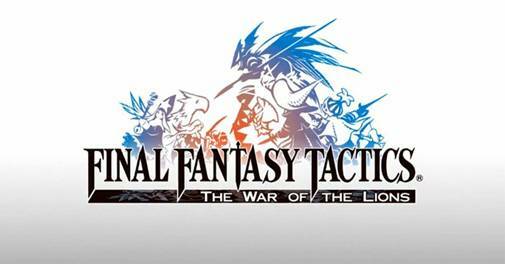 It was also released on the PSP as Final Fantasy Tactics: The War Of The Lions. The iPhone and iPod touch version was released late last year. You can get the game from here.